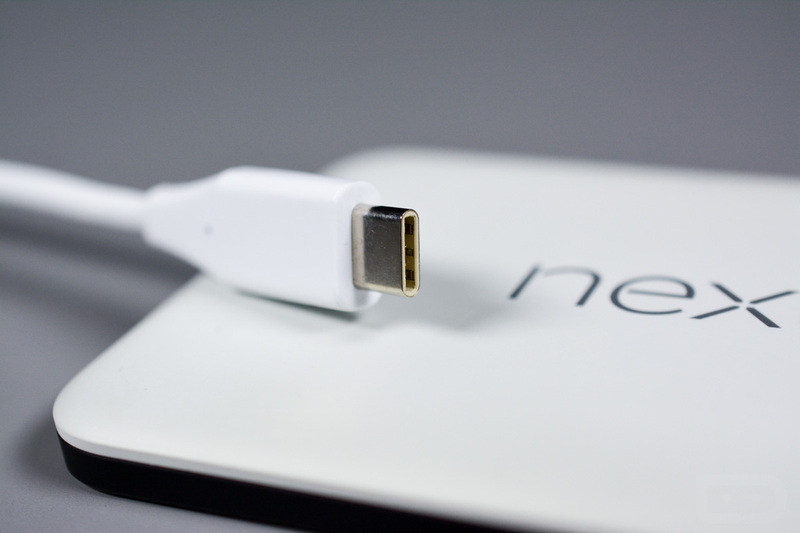 You know how Google adopted USB Type-C with Android 6.0 Marshmallow and included the soon-to-be super convenient port in its new Nexus 6P and Nexus 5X? As we have mentioned a couple of times now, the future with Type-C will be great, it’s just that there is going to be this transitional period where it might get a bit messy first. Take for example the charging situation we documented just after each phone was released. Charger manufacturers haven’t been able to create new chargers that match not only the 5V/3A current that Google used with its phones, but they are also struggling to adopt the proper USB Type-C standard with cables. To help save you some money and potentially prevent something “dangerous” from happening, Googler Benson Leung is documenting and reviewing a bunch of the 3rd party USB Type-C cables that can be found on Amazon. Leung is a Google software engineer whose team at Google has “been very big proponents and innovators of USB Type-C” and knows what he is talking about when it comes to Type-C. In fact, he has specifically worked on a couple of Pixel devices (new Chromebook Pixel has Type-C ports) that use Type-C, so he is quite familiar with it and its standards. After looking through his least, you’ll find cables like this one from Belkin and this one from iOrange-E as those that are “spec compliant” and reviewed well. But you will also see adapters (like this one) and other cables that you should steer clear of. On a related note, Leung says that the OnePlus USB Type-C cables should be avoided because they are “out of spec” and also “use an incorrect 3A configuration.” Ouch. You can see the rest of his Amazon reviews at the source link below.